Just set the steel frame in concrete, place the stormwater grate on top and you will be diverting water from driveways, private roads, streets and subdivisions. Idaho state drafted and approved, this catch basin and steel drainage grate is Class D rated, bicycle safe and meets Idaho codes. 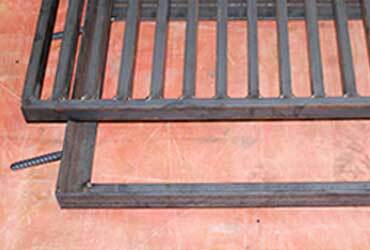 Our metal grate is widely installed by property developers across Idaho and Boise. 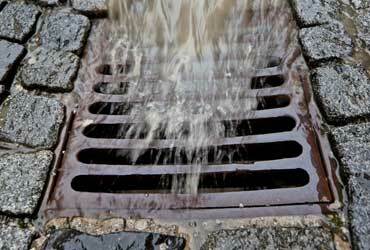 Made of heavy duty steel, the storm drain cover and frame will last a lifetime. Because you install the stormwater frame in concrete, you can use the steel drain grate in: irrigation trenches, water collection, silt traps, culverts, canals, surface drainage, driveways, public and private roads, civil projects, floor drainage, and subdivision development. 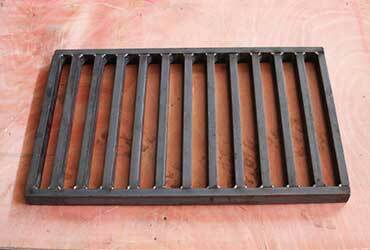 Metal storm grates are made in the USA. Frame: 28" x 18.25" x 1.75"
Grate: 27.375" x 17 x 1.50"
Across Boise, you can find subdivision developers using our metal storm grates to control water runoff. 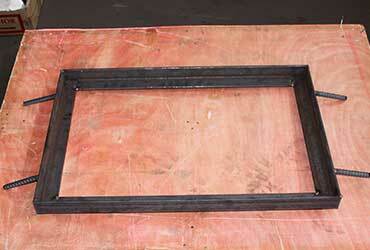 Set the frame in wet concrete, then place the steel grate on top for a metal drain to last nearly forever. 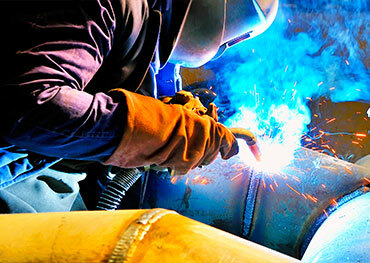 We have some of the most affordable and competive pricing for steel products in Boise. You found it. The most friendly, courteous service in the Treasure Valley. Call 208-466-0036. As a local craftsman needing steel in Boise, many of my projects and metal fab could not have been possible without low cost steel and great welding tips they lend me. "We get some of the best deals on used stem pipe from Rocky. 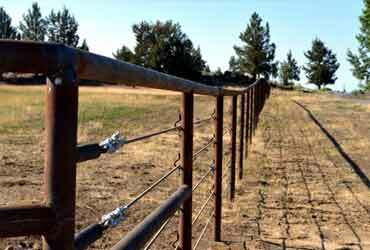 Perfect for industrial dairy fencing at TLK Dairy and the Simplot Feedlots. Top rails, posts, cables, and accessories-- they have everything we need."